Altering The Standard Of Landscaping, To Achieve A Finished Product As Unique As Our Customers. Thank you for visiting GlacierScapes Landscape, your full service landscape construction company. 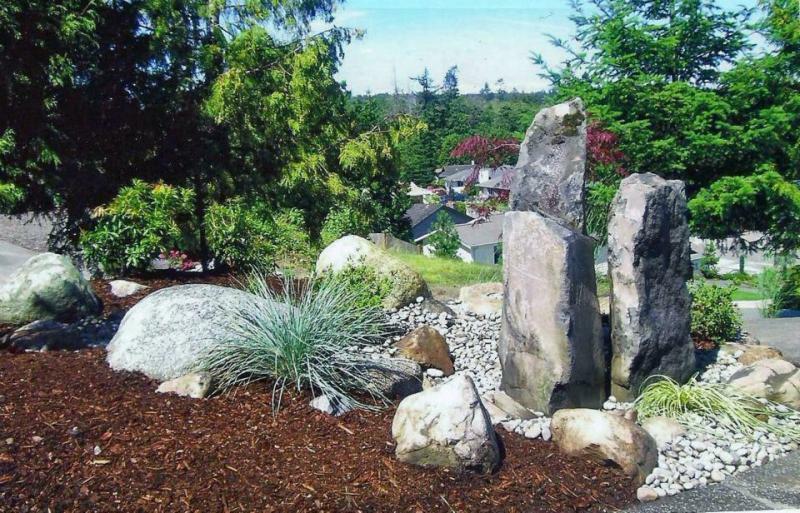 We offer services from landscape design, to landscape installation. We will take care of all your landscaping needs. We maintain a consistent quality and standard for all of our landscaping applications. We focus on concepts that are cost effective, and efficient. We try pushing the boundaries with innovative technology, and sustainable methods of landscaping. We offer 1 hour free Consultation! In the 1hr. meeting with you; we will listen your ideas and needs. Our job is to bring your landscaping ideas to life. That’s what we specialize in. Whatcom County, and surounding areas.